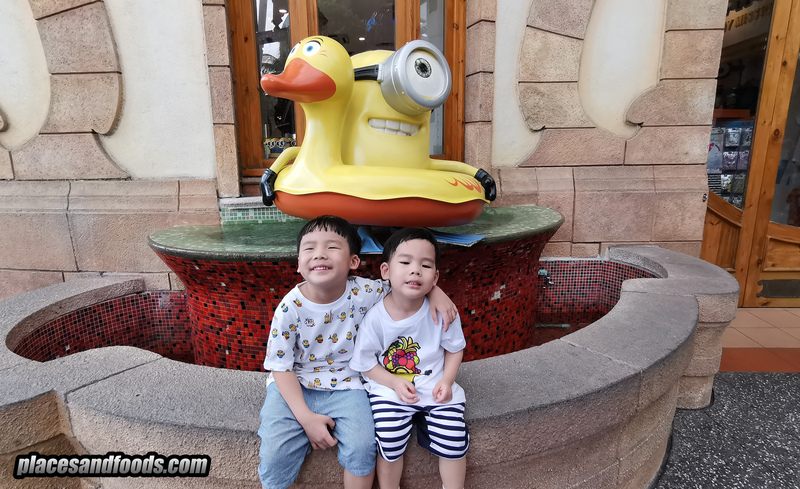 We have not visited Pattaya for many years and recently we revisited the beach city. 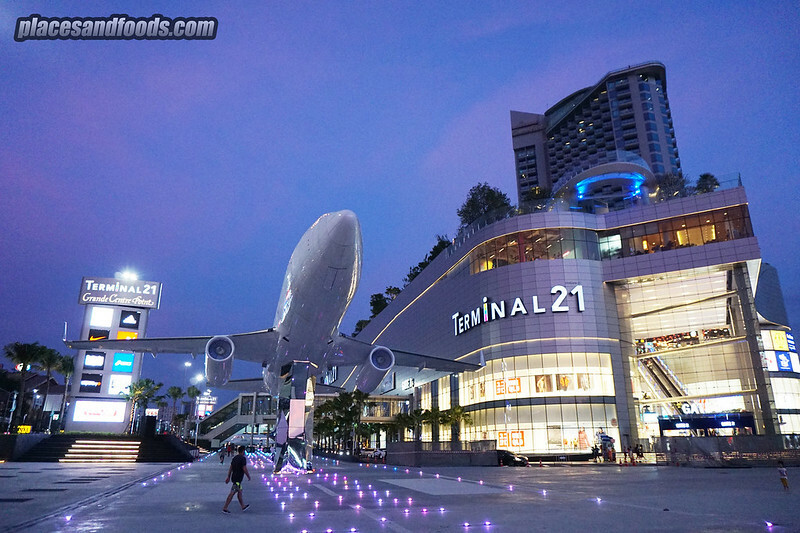 There is a new shopping mall and it is the Terminal 21 Shopping Centre Pattaya. 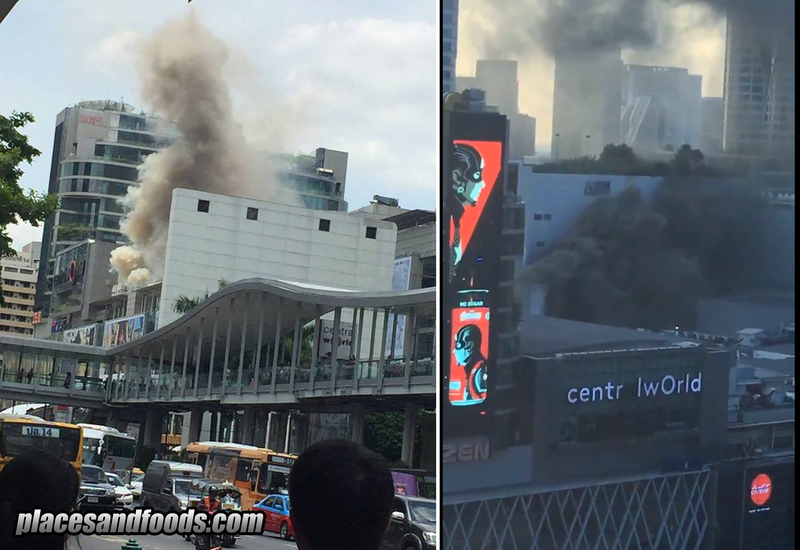 It is owned by the same owner of Terminal 21 Bangkok. 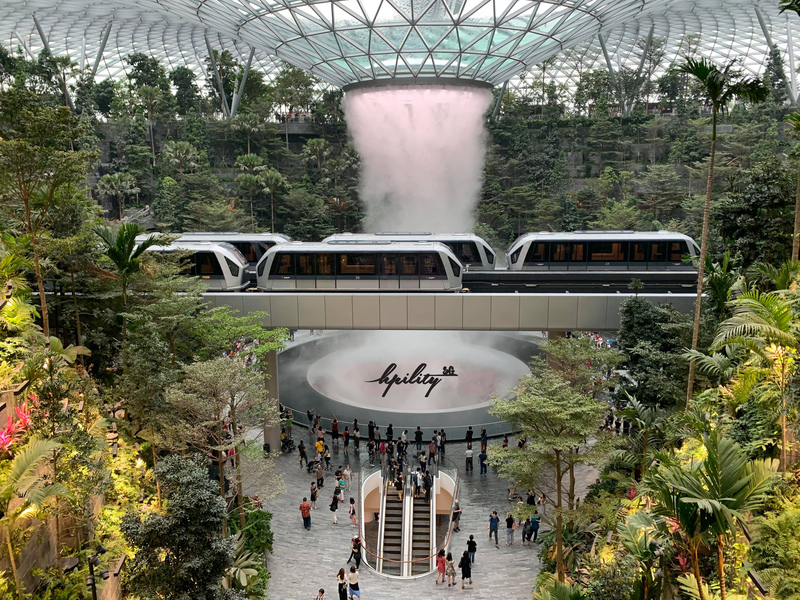 The concept is the same but this mall is bigger than the one in Bangkok and almost twice the size. The are two ‘planes’ outside of the mall, a small private jet and a commercial size airplane. 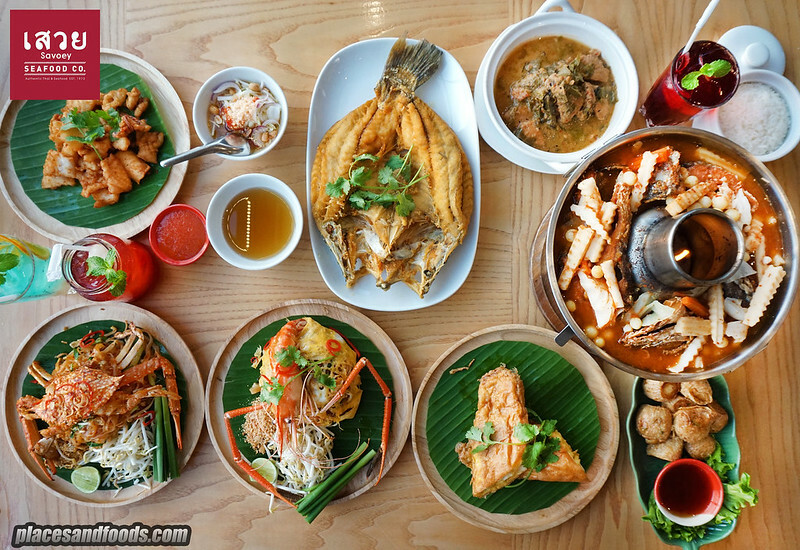 If you are looking for food, you should check out Savoey, a popular local Thai seafood restaurant. 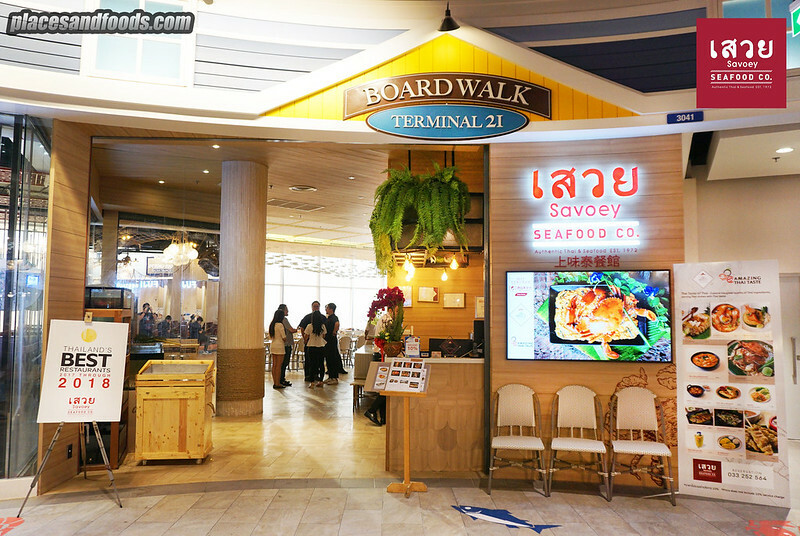 Savoey Thai Seafood restaurant is located at the third floor (top floor) of Terminal 21 Pattaya. 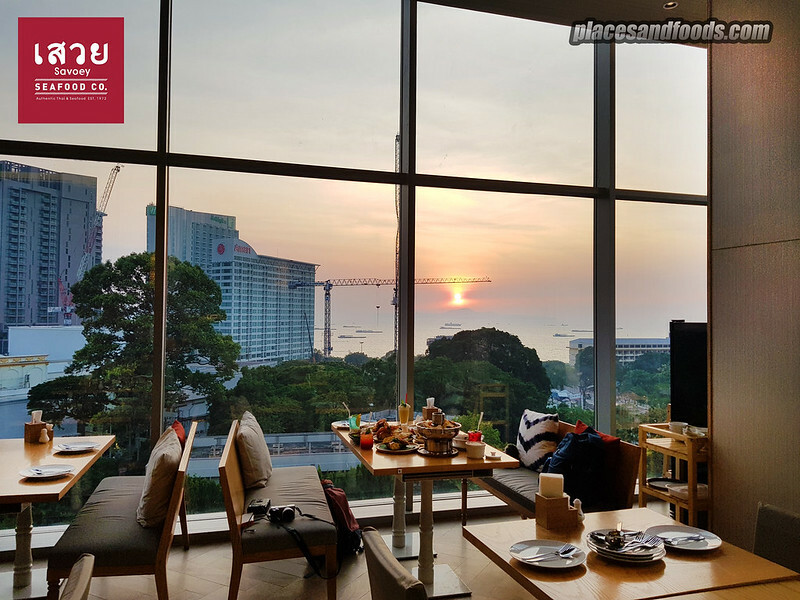 The restaurant is spacious and it offers the best sunset view in this mall. This is the same Savoey Thai Seafood restaurant from Bangkok. Savoey is a Thai restaurant established in 1972. 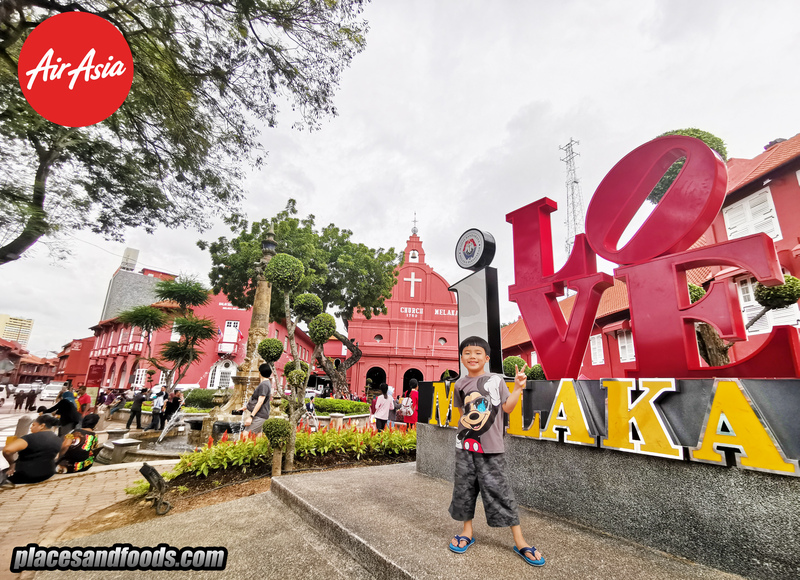 They expanded the restaurants in this couple of years and they have eight outlets in Bangkok and Pattaya. 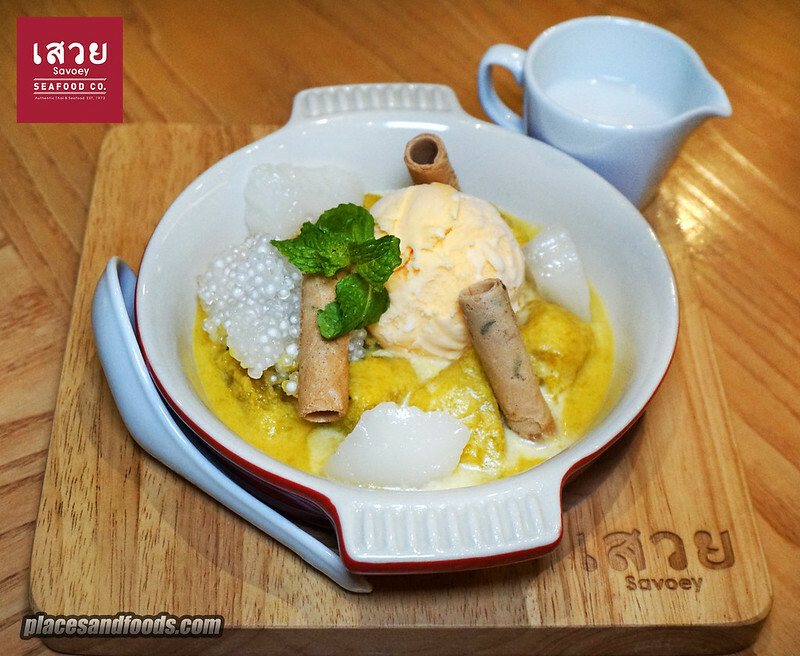 Savoey is reputable for their authentic Thai cuisine. Their ‘Fresh and Delectable’ dishes are from their own recipe that has been passed on from generation to generation. 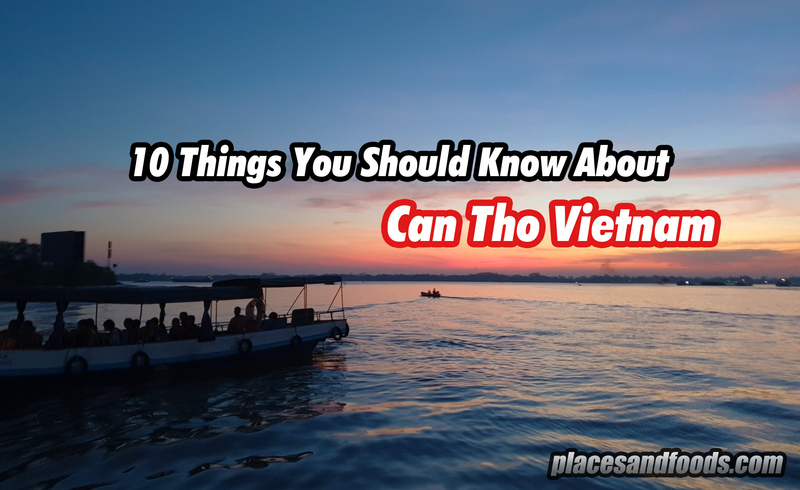 They are currently working with Tourism Authority of Thailand promoting local Thai cuisines to locals and International tourists. 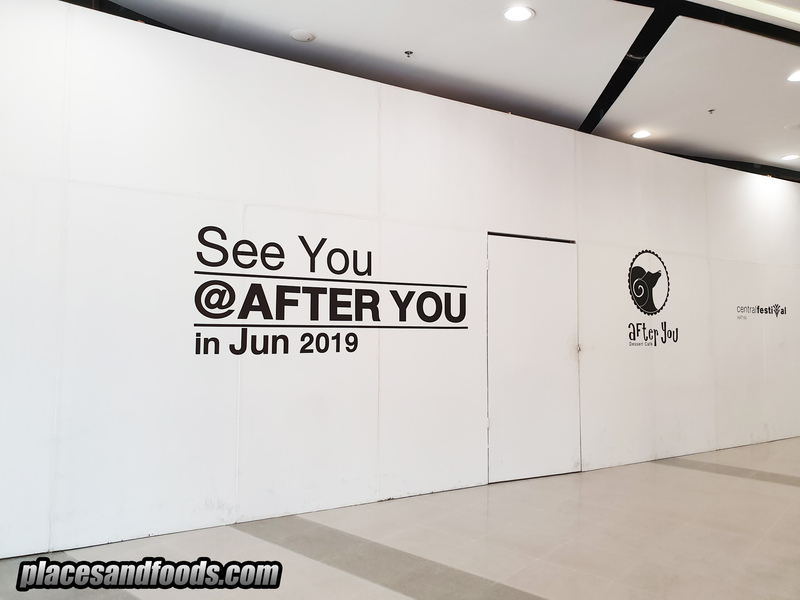 Savoey in Terminal 21 Pattaya is their first outlet in the city. 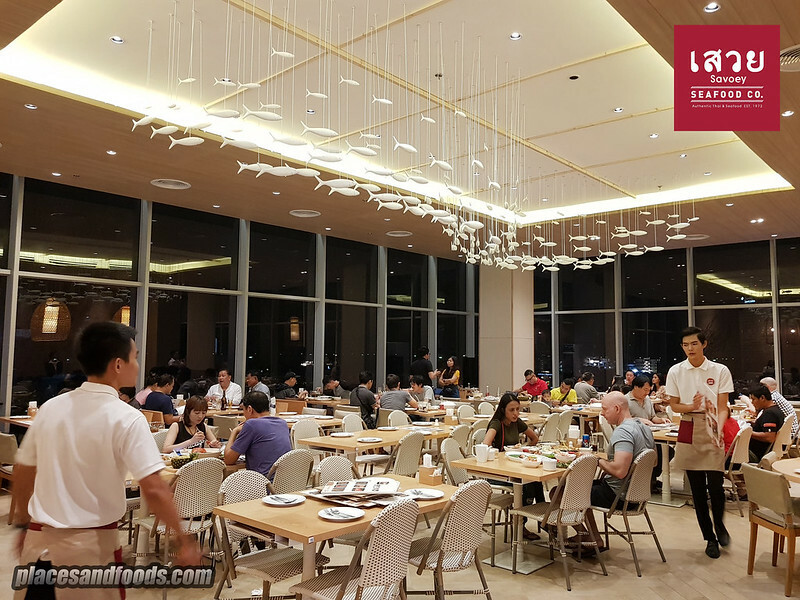 Now, let’s check out what we had at Savoey Thai Seafood Restaurant in Terminal 21 Pattaya. We ordered some of the signature dishes as well as the seafood. As we were told, all the ingredients here are sourced from the local produce. 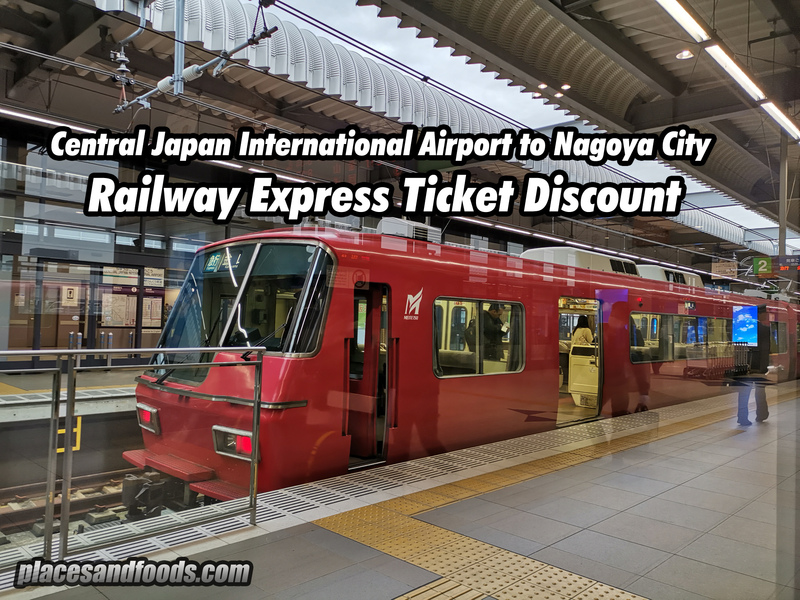 The meat and seafood is sourced from the local markets so you get to taste the freshest local ingredients in this restaurant. Let’s start with their starter, Deep Fried Crabmeat. 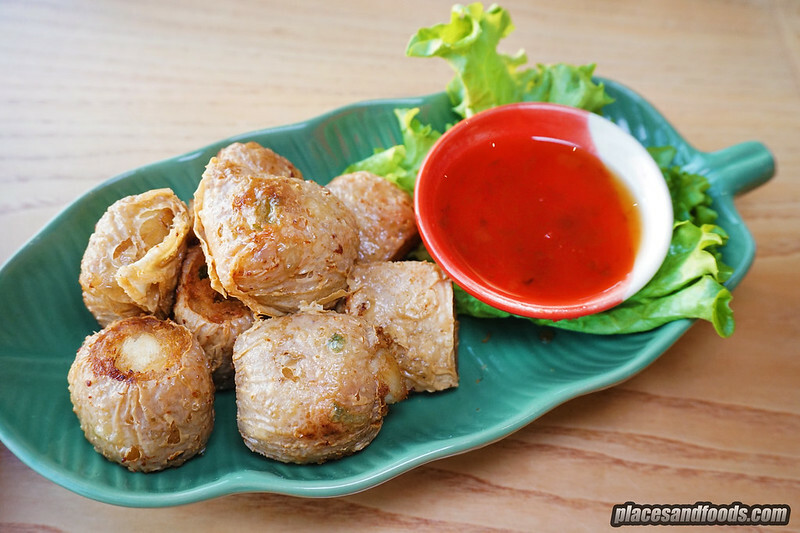 Crispy on the outer layer, the meat is seasoned well and it complements well with the sweet Thai chilli sauce. This is good on its own or complement with white rice. The kids will love this. Thai Sour Soup Sea Catfish with Deep Fried Snapper. This is our first time tasting this and we must say the taste is quite unique. The flavour of this soup is strong and it complements well with the rice. 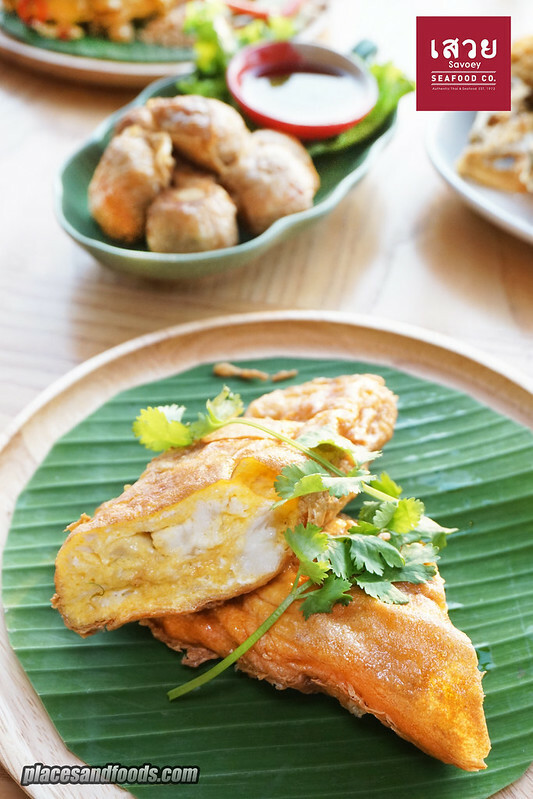 Jumbo Crabmeat Omelette is popularized by Raan Jay Fai in Bangkok. Savoey’s version of jumbo crabmeat omelette comes with generous amount of crab meat inside this huge size omelette. If you never tasted jumbo crabmeat omelette, you should try this. Tips for having this, eat it when its warm and it complements well with the chili sauce. Sun Dried Squid is not the usual fried squid. 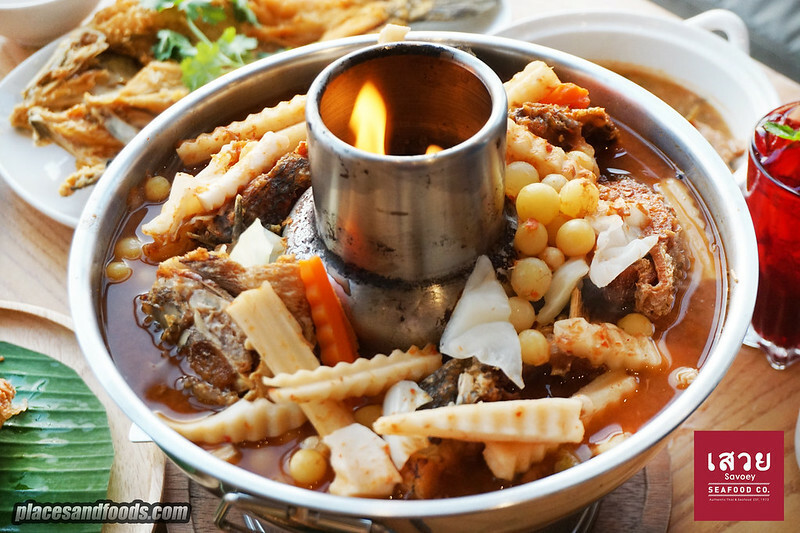 This unique dish is a local dish in Pattaya and Hua Hin. 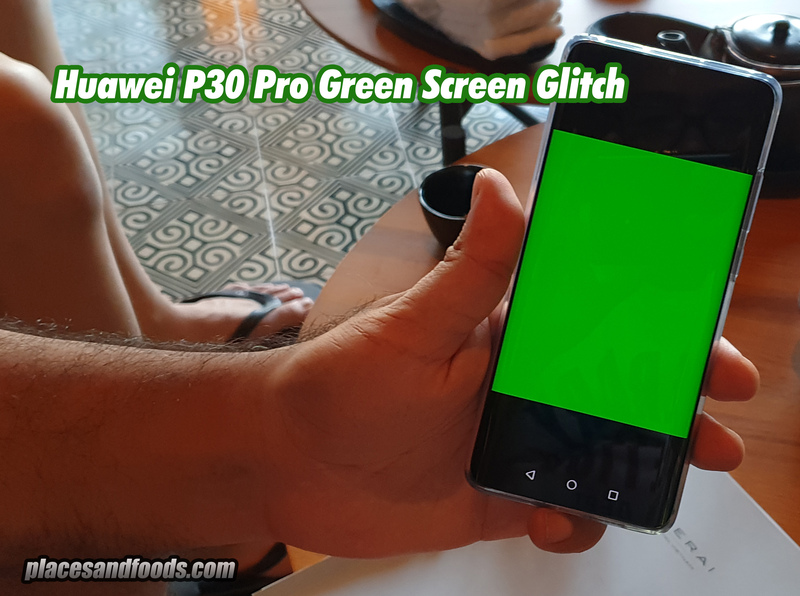 We got to taste it first in Hua Hin and we loved it. 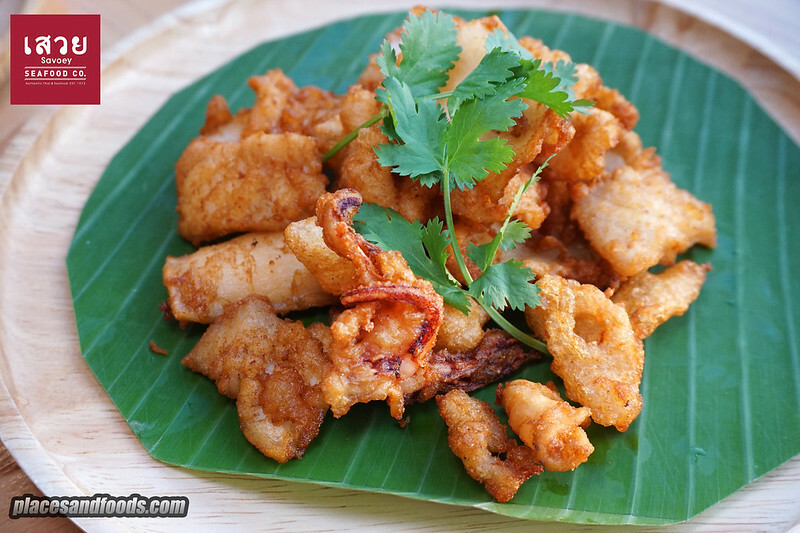 The squid is sun dried before it is deep fried. You can taste hints of saltiness and the texture of this is ‘bitey’. This is pretty addictive and it goes well with beer. Deep Fried Snapper with Fish Sauce. You can’t go wrong with deep fried snapper with fish sauce. You get the crunchy outer layer of the fish and the meat is soft. 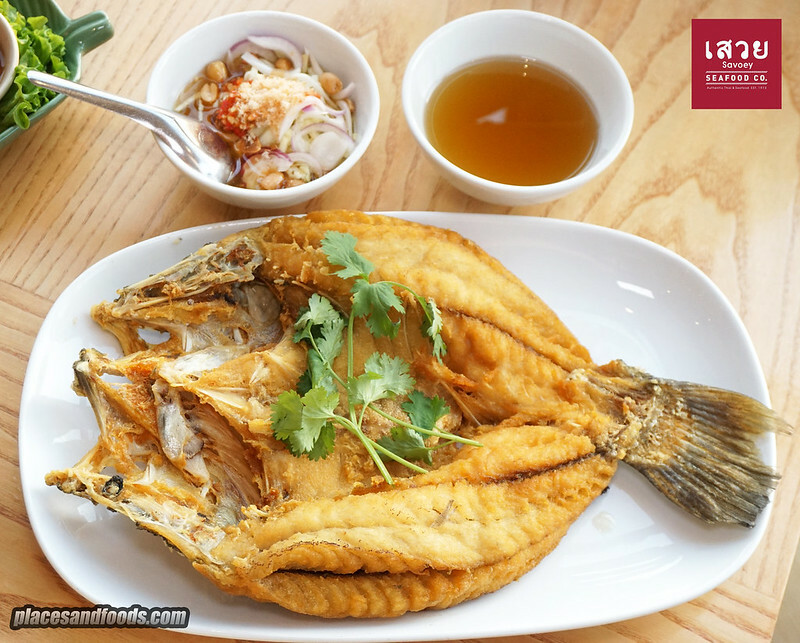 The fish is fresh and it complements well with the fish sauce and Mango ‘salsa’. Kids will enjoy this with rice and we loved this too. 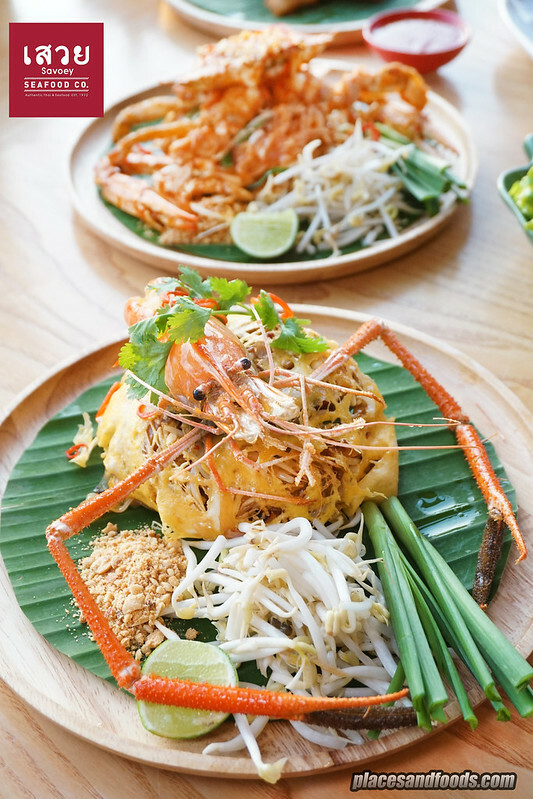 Pad Thai with River Prawns. Their version of pad thai with river prawns. We loved how they used the omelette to wrap the noodles. This is local XL size river prawn. The taste is of their version of pad thai is pretty tasty and do remember you mix all the ingredients before you taste them so you get different levels of textures. 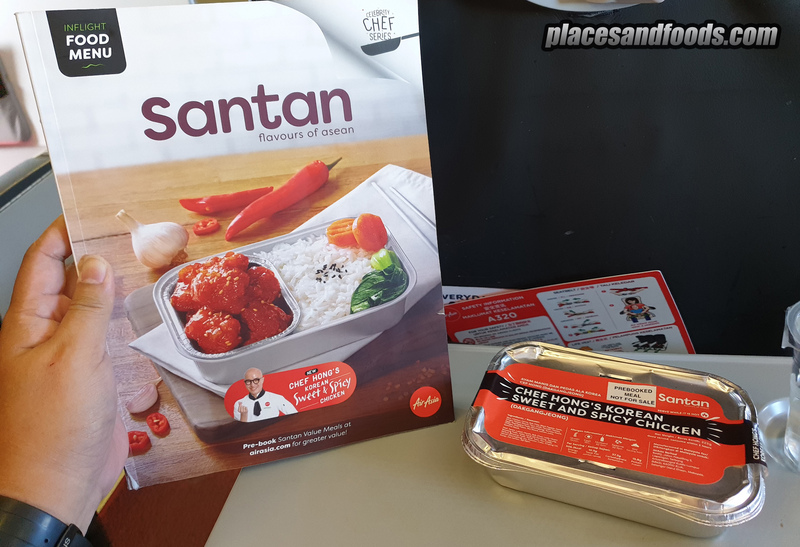 This is a must order when you dine in Savoey Thai Restaurant. 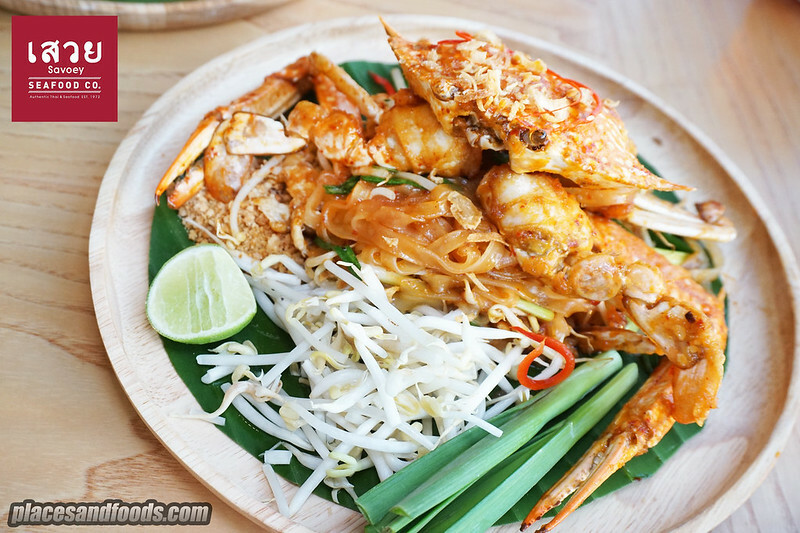 Sen Chan Pad Poo ( Blue crab fried with Chanthaburi noodles) . This is our first time having Chanthaburi noodles with crab. This is similar with Pad Thai with River Prawns but without the omelette. They are using the local blue crab and it is different than our flower crab. The crabs here are very fresh and the crab actually complements well with the noodles. Curry Pork with Chamuang Leaves. This is a popular dish from Chantaburi province and our first time having this. 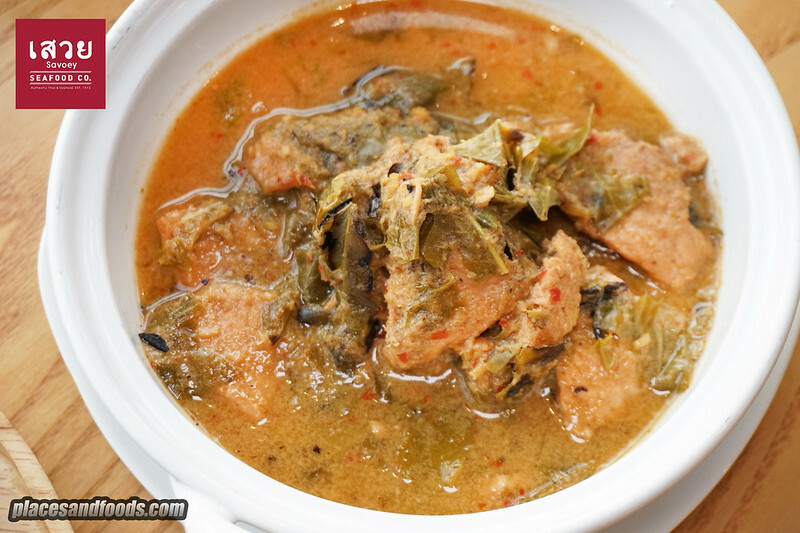 The taste of the curry pork with chamuang leaves is quite strong with sour taste. You don’t find this in many local Thai restaurants and this is an acquired taste. Mango Sticky Rice Frappe, Roselle Juice Mixed with Root Beer, ‘Andaman’ & Lychee Rose Tea. 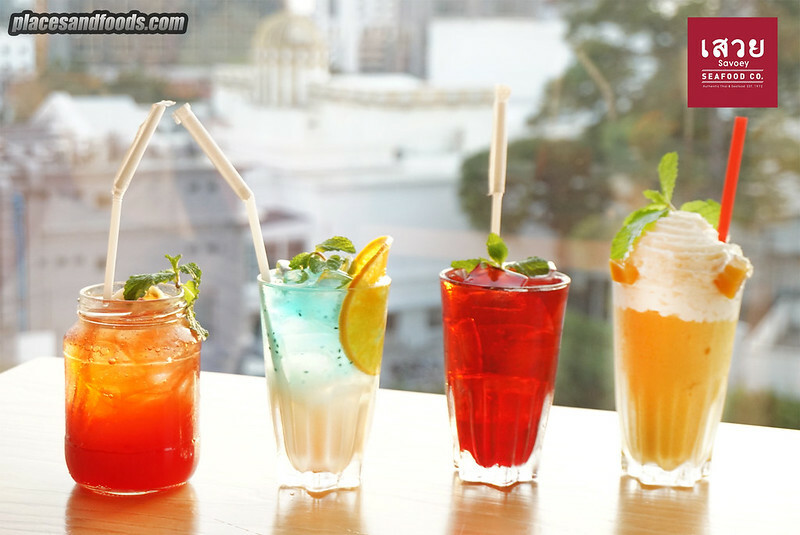 For drinks, we tasted four of their signature drinks and they are Mango Sticky Rice Frappe, Roselle Juice Mixed with Root Beer, ‘Andaman’ & Lychee Rose Tea. Our favourite is the mango sticky rice frappe as we loved mango sticky rice. We know this sounds weird but the frappe version of mango sticky rice is so tasty and filling. The Roselle juice mixed with root beer is a mixture of roselle taste with root beer. The Andaman is a ‘yogurt’ drink with a twice while the lychee rose tea is the mixture of the rose tea and lychee. For desserts, we ordered five desserts and they are Tapioca Panna Cotta with Ice Cream, Stuffed Beans Dumpling in Coconut Milk served with Ice Cream & Coffee, Fresh Coconut Milk Stewed Pumpkin with Vanilla Ice Cream, Durian Sticky Rice and Mango Sticky Rice. Tapioca Panna Cotta with Ice Cream. It is interesting to see how they use tapioca for the panna cotta. Love the texture and the taste of the panna cotta and you can’t complain the delicious vanilla ice cream. Stuffed Beans Dumpling in Coconut Milk served with Ice Cream & Coffee. 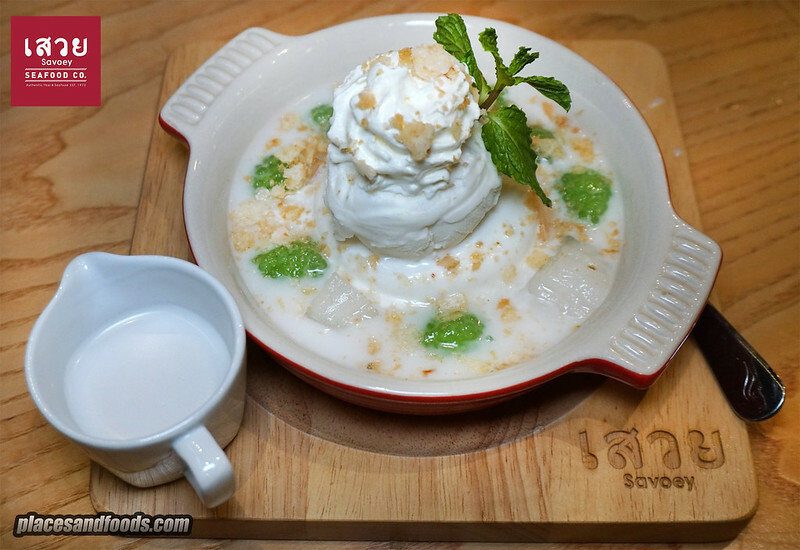 This is another unique dessert by Savoey Thai Restaurant. 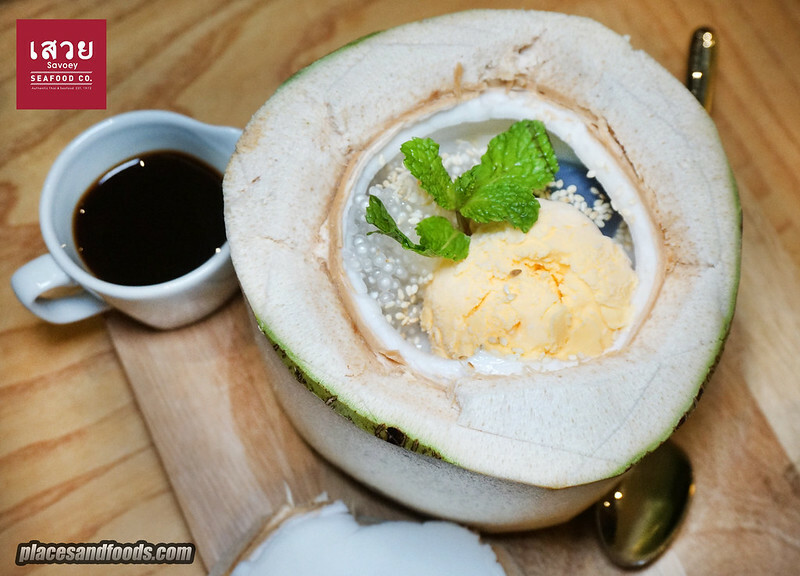 You get stuffed beans dumpling with sago in the coconut with ice cream and you poured the coffee into the coconut. We must say the combination of coffee and coconut somehow works. The strong taste of coffee and the subtle taste of coconut together with the texture of the dumplings and sago, don’t you feel like tasting this? Fresh Coconut Milk Stewed Pumpkin with Vanilla Ice Cream. This is another unique dessert with stewed pumpkin, fresh coconut and sago. You get different levels of texture from the sago, coconut flesh, pumpkin and the vanilla ice cream. Durian Sticky Rice. This is the first time we tried durian sticky rice. We tasted durian with rice but never with sticky rice. They are using local Thai durian so the taste is subtle compares to Malaysian durian. If you never taste a durian before, this is good for first timer. 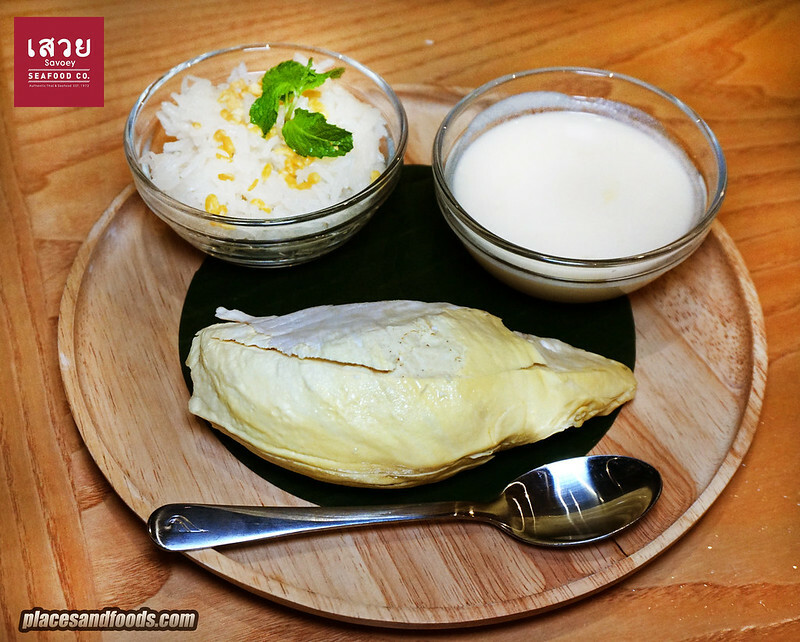 It is unique to have durian with milky coconut milk together with sticky rice. If you are a durian lover, this is a must order. Mango Sticky Rice. Our favourite Thai dessert. We can never miss this. 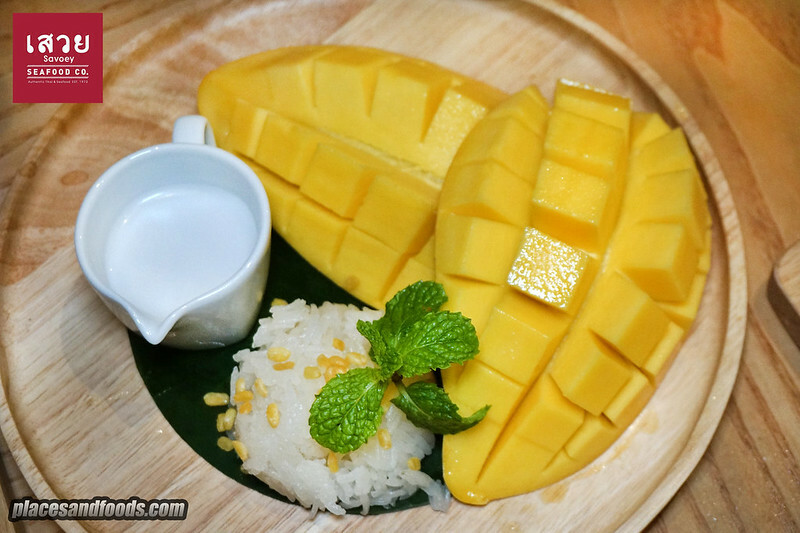 The Thai mangoes are usually sweet and delicious and it taste so good we can always order a few sets. The thick creamy coconut milk and the fragrant sticky rice with sweet mango, this is so gold. Overall the food is really good. 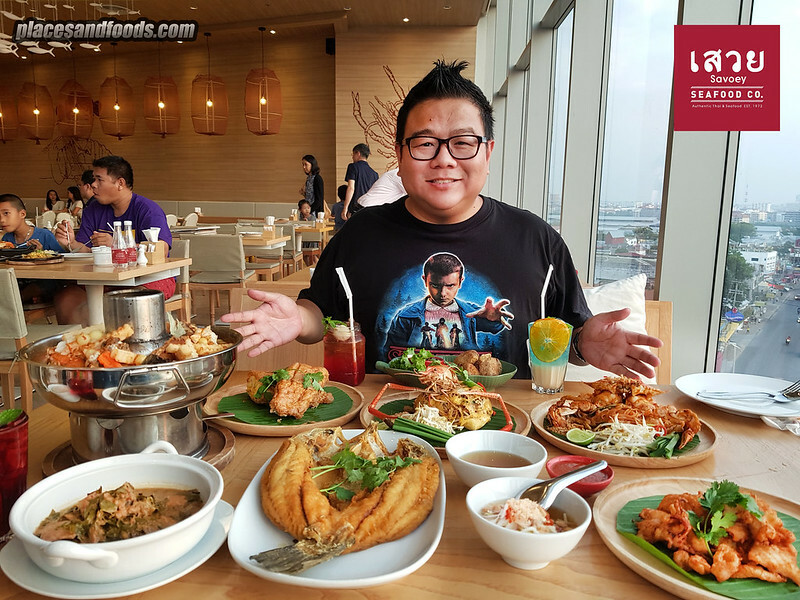 We had good time tasting the local dishes for the first time such as Thai Sour Soup Sea Catfish with Deep Fried Snapper and Curry Pork with Chamuang Leaves. Their desserts are creative and ambitious but the taste is consistent and good. After dinner, we walked around Terminal 21 Pattaya to burn all the calories off. This is a huge mall and there are many places good for Instagram.